Sorry, no review of Mario Party 7 yet. 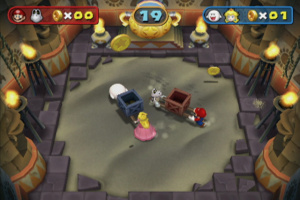 Nintendo launches the latest title in its hugely popular Mario Party series. 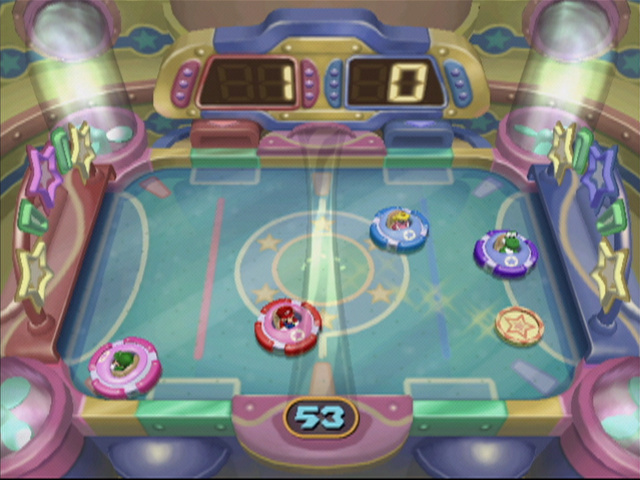 Combining dice based movement with exciting mini games, Mario Party 7 is the ultimate party game and for the first time ever, you can play with up to seven friends. 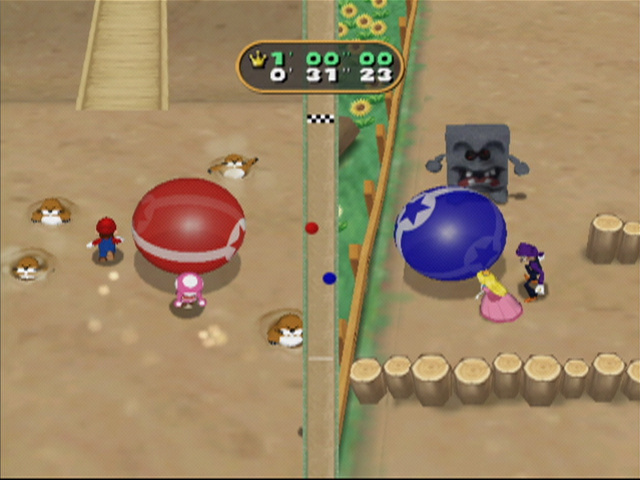 Mario Party 7 launches across Europe on the Nintendo GameCube on 10th February 2006. 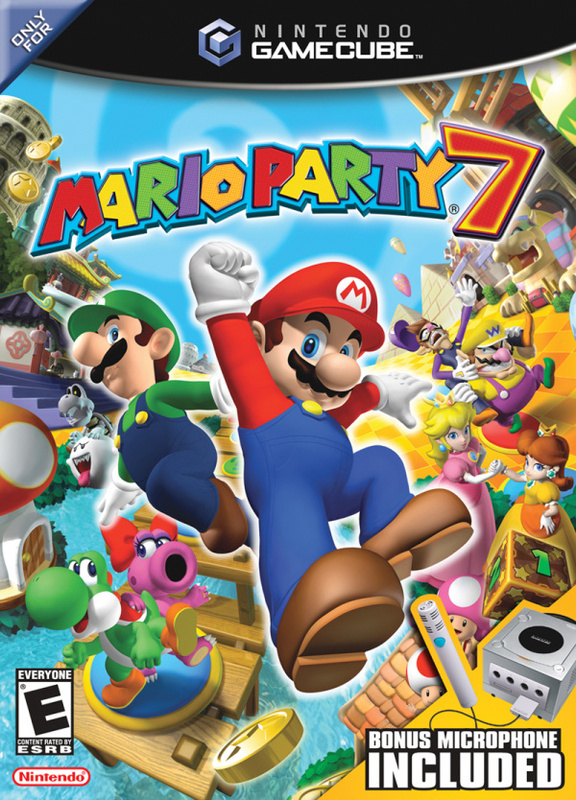 The Mario Party series provides great fun for all the family and the latest edition to the series, Mario Party 7, is no exception and is perfect for those long cold winter nights. 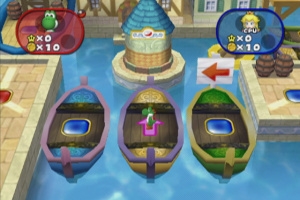 See our heroes relaxing on a complimentary cruise given to them by Toadsworth along with two new characters to the series, Birdo and Dry Bones. 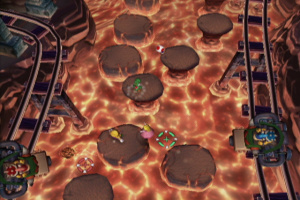 However, Bowser and Mini-Bowser find out that they haven't been invited and decide to seek revenge by wrecking the trip for everyone else. 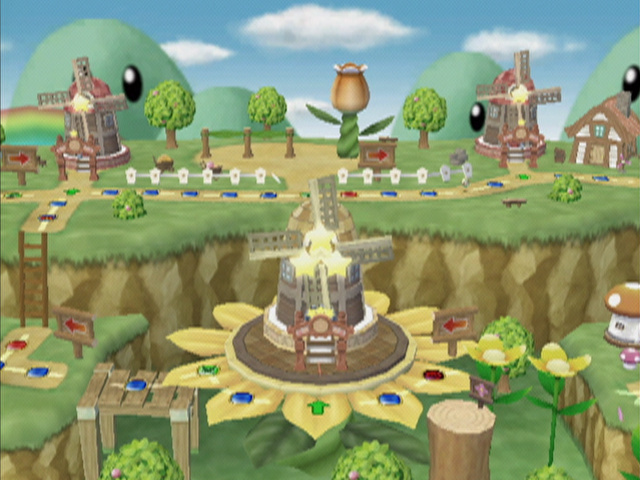 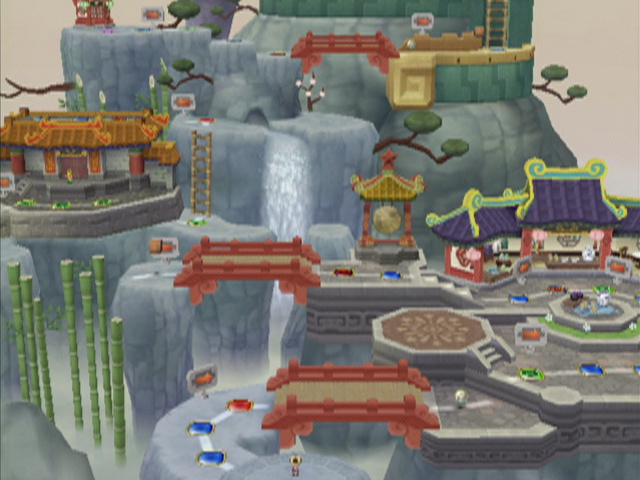 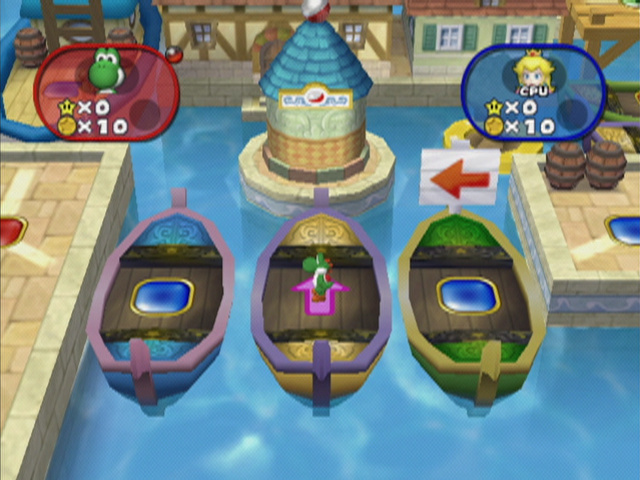 The game's main Solo Cruise mode takes a similar format to other Mario Party games. 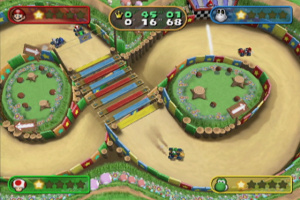 The objective on each of the six game boards is to complete the tasks set within a set number of 'Turns'. 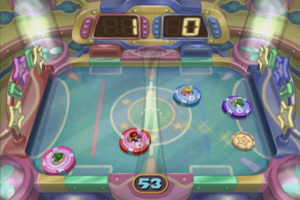 The goal is to collect a minimum amount of coins or stars and players take it in turns to throw a virtual dice and move around the board spaces. 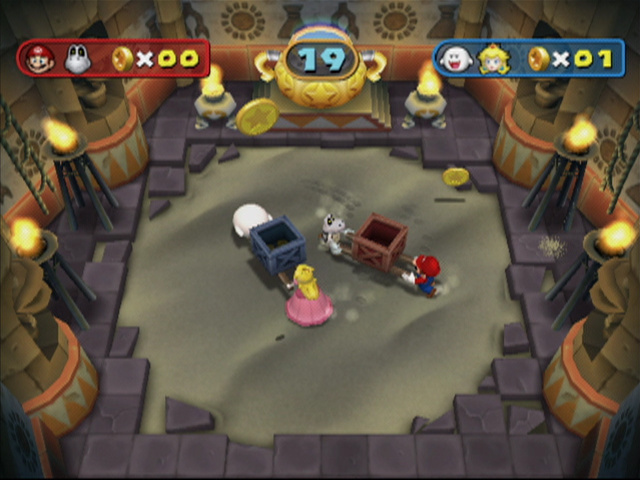 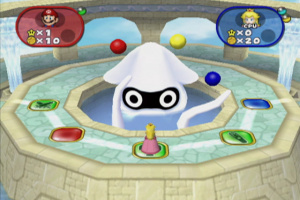 The spaces the characters land on determine whether a mini-game can ensue with coins and stars to be won. 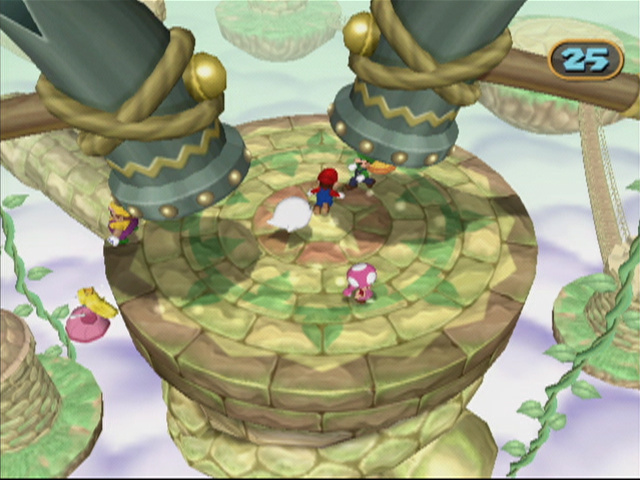 If you're looking for something a bit different, the vivid and exciting fantasy world of Mario Party 7 will be right up your street. 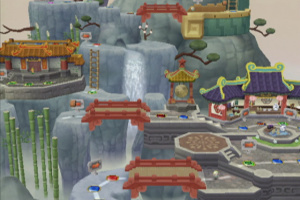 Each interactive game board is totally different, ranging from Grand Canal, a classic European style town featuring balloons and gondolas, to Pagoda Peak, a 4000 year old Asian mountain and then onto Neon Heights, a bustling metropolis filled with skyscrapers. 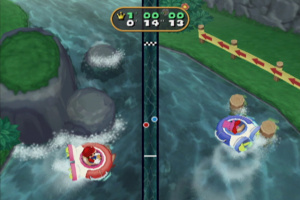 Once players have unlocked a further five game boards in the game's Solo Cruise mode, they can play them all with up to four friends in Party Cruise mode. 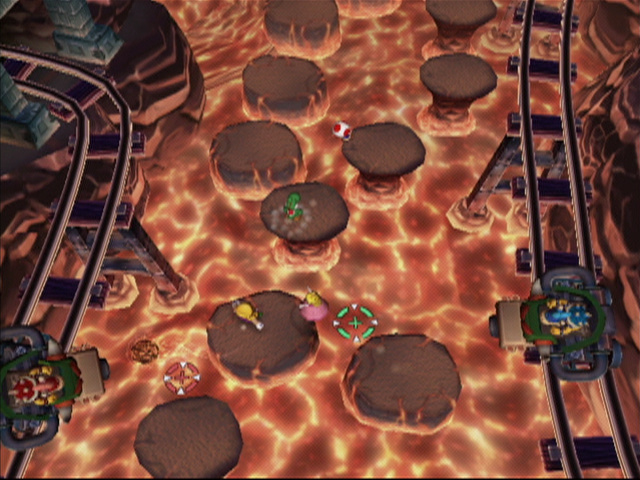 This latest title to the series allows up to eight players to play at once. 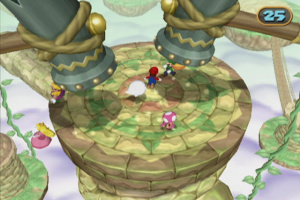 Players are even able to share the pads so that two people can use the same one to play together! 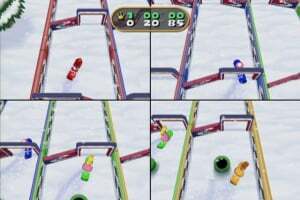 Deluxe Cruise mode features two exciting multiplayer modes, Freeplay, which is a co-operative two-man team battle and Ice Battle, which is a free for all allowing players to take part in selected mini-games. 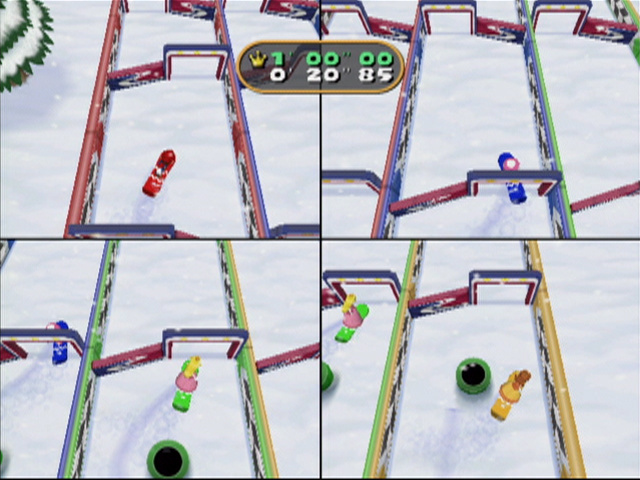 What's more, Mario Party 7 comes bundled with the Nintendo GameCube microphone, allowing players to give spoken commands to their on-screen counterpart and take part in question and answer quizzes. 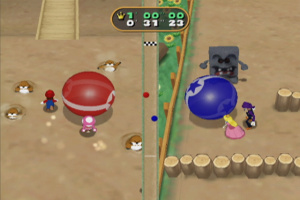 The microphone can also be used in multiplayer battles, with one player using the microphone to complete a task, while the other three use the standard game pad to compete with them. 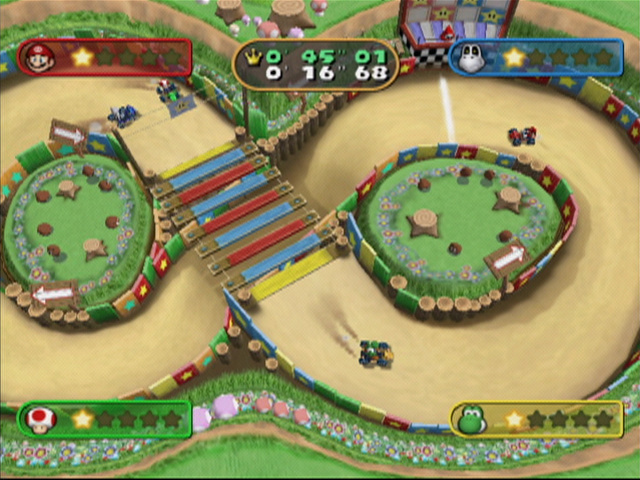 The fun doesn't stop there either! 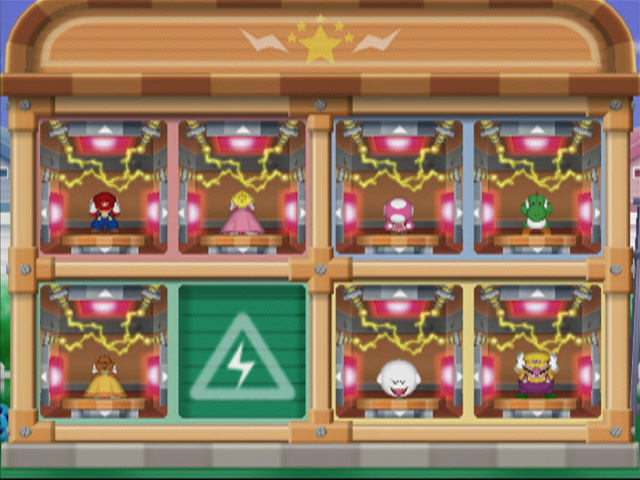 In total Mario Party 7 features a staggering 88 brand new mini-games, which can be unlocked and played in Mini-Game Cruise mode and a Duty-Free shop where people can trade in their points in exchange for extra features. 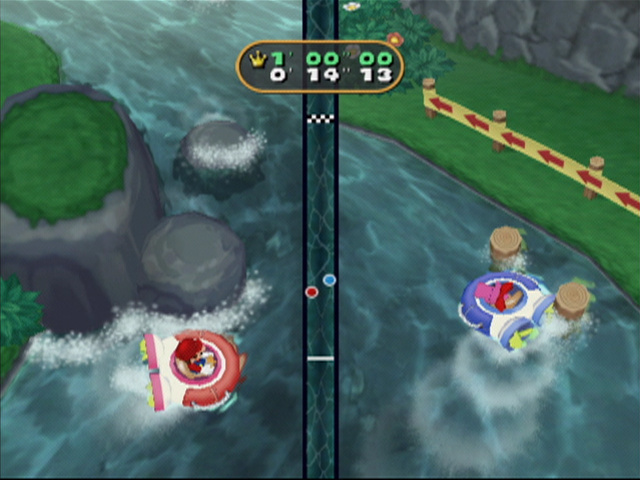 If zany multiplayer fun is your thing, then Mario Party 7 is the title for you in 2006. 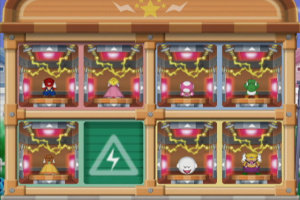 I like this Party. 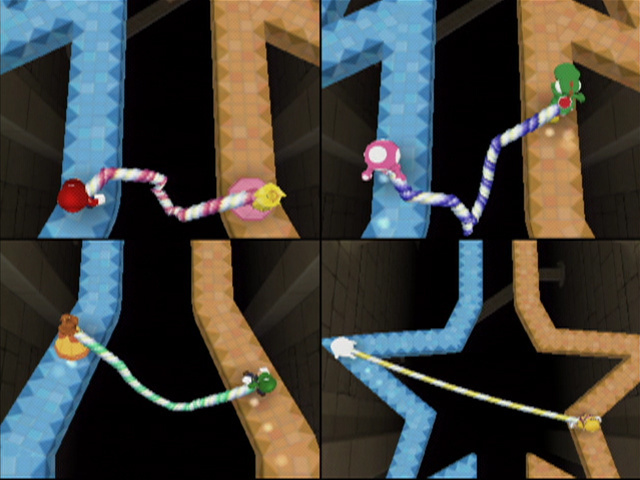 8 players is insane! 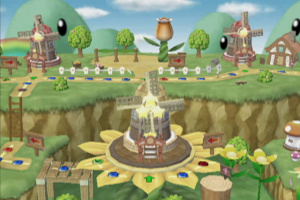 This game has 8 players in this game will be so crazy but fun. I really like this game! 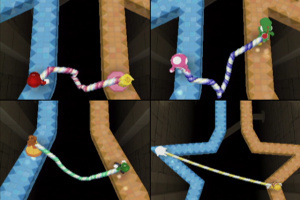 8 players, awesome!